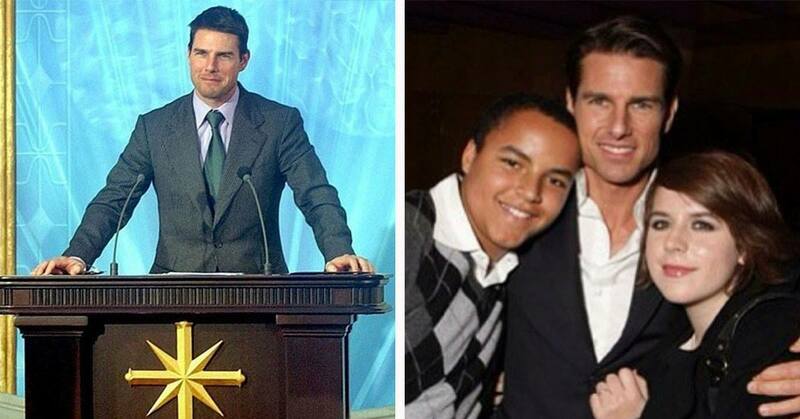 But what some might not know about Cruise is that he’s a follower of Scientology. 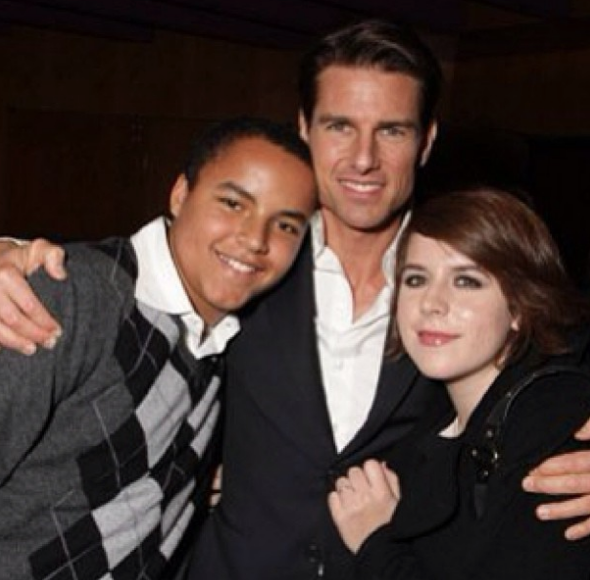 Although most of us might not be particularly keen on Cruise’s adoption of the new religion there are some exceptions, namely, his adopted children Isabella and Connor. In fact, the kids aren’t just fans of the Scientology community… the community is kind of fans of them. Okay, okay, so having Tom Cruise as your Dad is probably going to open some doors, right? Regardless of the crowd you find yourself in, they’re likely to be pretty impressed by your high-status relation. It’s also pretty helpful if, within that group, they consider Tom Cruise a diety, like they do in the Church of Scientology. Although Cruise has been fallen fairly quiet on his faith in the past decade Isabella and Connor (the children he adopted with Nicole Kidman) have become increasingly vocal of their beliefs. Page Six reported that Connor is somewhat of a Scientology heart-throb (the phrases you find yourself reading, eh? ).